"This article is about measuring value when looking to purchase a watch which is priced in the $7,000 – $10,000 range. The concept being that not all watches priced in the same class deliver “as much watch.” My suggestion is that consumers (both educated and novice) use what I call the “Rolex Submariner Test” of value. 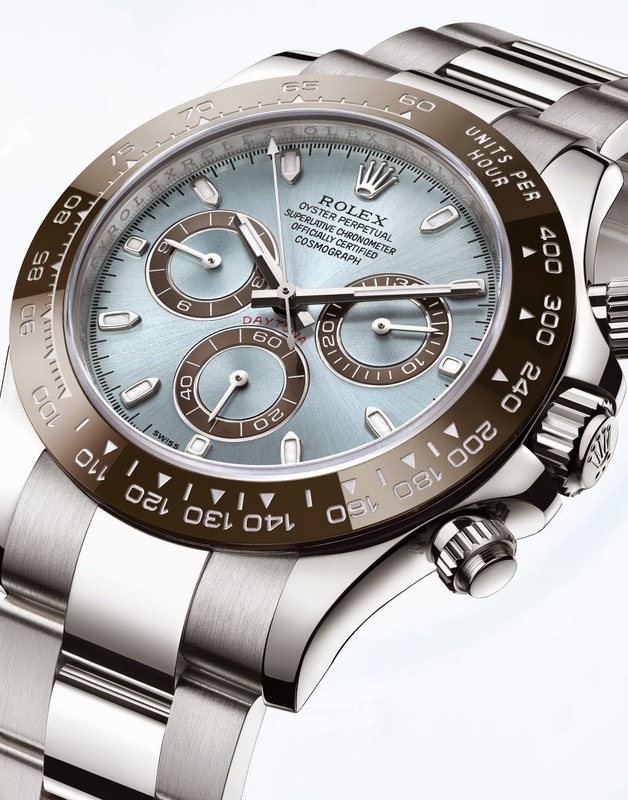 More specifically, does the $7,000 – $10,000 watch you are looking at deliver as much or more value than a Rolex Submariner watch."